Some veteran’s benefits requests are oftentimes rejected on the first application submission resulting in the applicant concluding that they are not eligible to receive any VA assistance. The Department of Veterans Affairs provides benefits for veterans that have a service-related disability as well as benefits to family members of those who have died while serving as an active member of the armed forces. In an effort to streamline and categorize the number of different types of benefits available to servicemembers, the Department of Veterans Affairs has divided VA benefits into five primary groups. Each of these areas has been created to help address the needs of those that have served and are applicable to almost all veterans provided that the criteria for each benefit type are met. In order for a veteran to be eligible for VA benefits, an individual must have served as an active member in the United States Air Force, Army, Marines, Navy, Coast Guard, or Merchant Marines (during WWII) and was separated under any condition other than dishonorable. Members of the National Guard and Reserves may also be eligible for VA benefits if they were called to active duty on a Federal Executive Order. Reserves or National Guard members with active duty only for training purposes are not eligible, however. Due to the changing nature of modern warfare, soldiers are returning from active duty with a more diverse range of injuries and ailments that in years past. 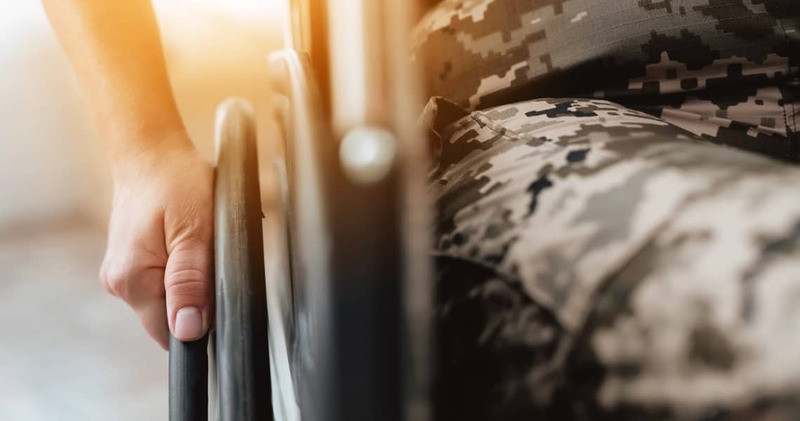 These often life-changing injuries are not only devastating for the injured veteran but also for their families and any other dependents that may rely on that veteran for financial and/or emotional support. The VA has recently been issuing requests that some veteran’s benefits can only be applicable to those that have served during a wartime period. The VA has also started to recognize additional wartime periods that may not have been added to the eligibility list previously.